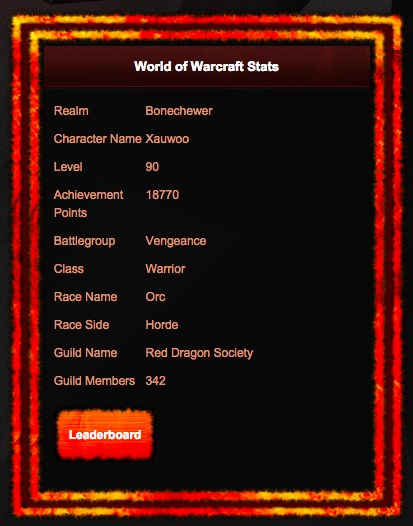 Update: Menu, Profiles + WoW Stats! Keep track of your total member count. Can be found in Admin Panel > Menu > Members List.